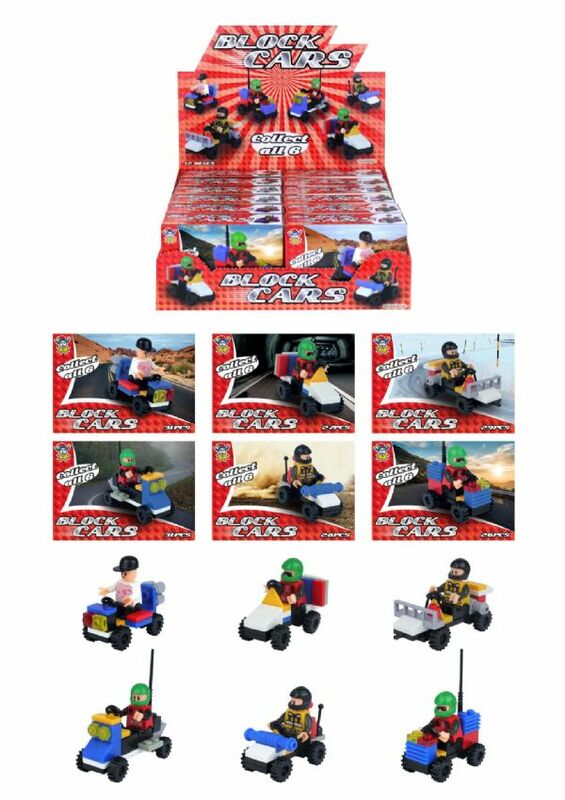 These mini bulding block car kits come with Step by step, numbered instructions that are printed on each box. Great for party bags or quiet fun. Build your own mini racing car with a Stig driver.